Is it time to finally build your dream swimming pool but don’t know where to start or what to do? Why not let us take that confusion away and explain how it all works. It’s simple you tell us exactly what you need well do the rest. 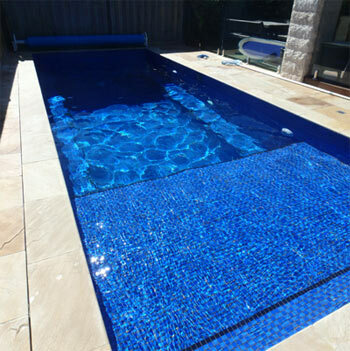 Does your concrete swimming pool need renovations, repair or resurfacing?Delorenzo Pools Melbourne offer expert advice and can handle all your pools needs for renovation. With one of our team member recently completing a Diploma of landscape design we now cover that aspect within our company. 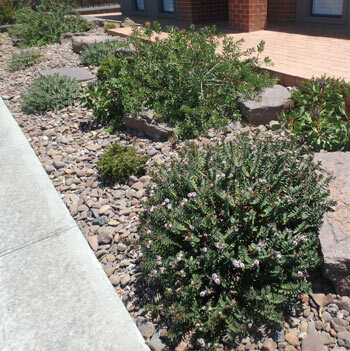 From paving to landscaping we do it all! Lighting is what makes your pool come alive at night. 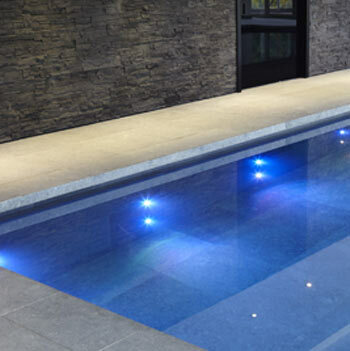 Whether you want different colour light or automatic changing lights Delorenzo Pools Melbourne with provide you with the latest pool lights in the industry. 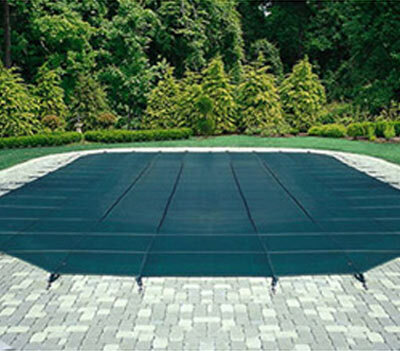 Heating is what makes your pool useable 365 days a year. 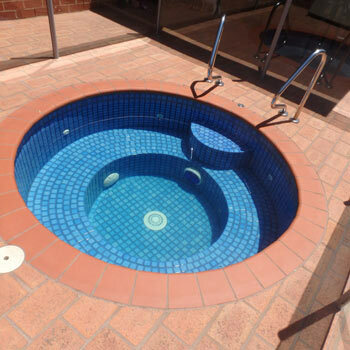 With the pool heating industry forever evolving with new ways of heating your swimming pool Delorenzo Pools Melbourne have got you covered in every aspect of heating. 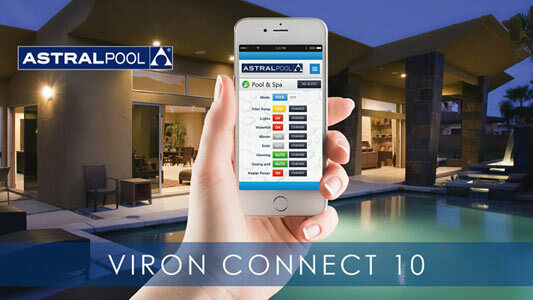 Imagine being able to access your pool equipment anywhere at any time; well now you can with Viron connect 10, this allows you to view or manage your pool equipment from computer or mobile phone; allowing you to turn off or on your pool equipment, lighting etc this control systems lets you do it all. Every swimming pool by law requires a fence or safety barrier. 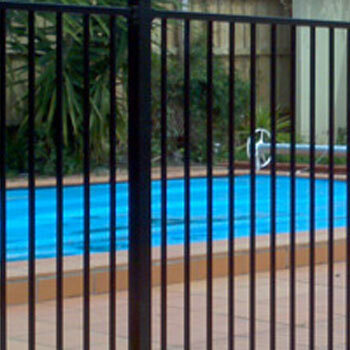 Pool fences must be non-climbable by children and require a self locking gate. Delorenzo Pools Melbourne with assist you with all government regulation as well providing with trades for installing your pool fence. 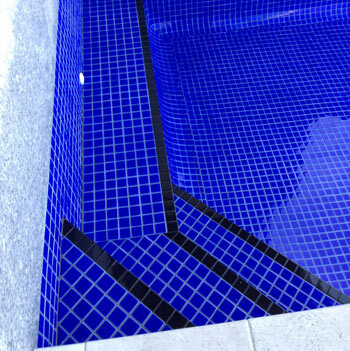 With Delorenzo Pools Melbourne specializing in pool tiling you can only imagine how much extra pool tiles we have accumulated over the years. If you’re looking for just waterline tiling or your spa to be tiled we are selling our extra tiles at a much affordable price, you won’t get these prices anywhere else.